The Ice Cream Man Scores A Hat Trick | Pop That Goes Crunch! Thanks for the kind words! I’m so happy Wayne included me in this fine collection! Thanks for the love for “Stereo Alley”! Much appreciated, and we’re so thrilled to be included with so many great bands on this compilation. Thanks much for the encouraging words! 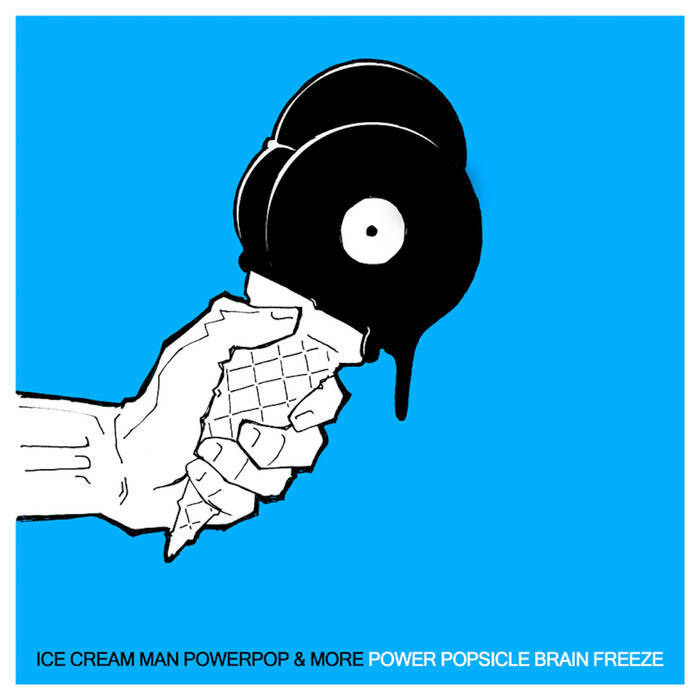 I’m delighted to be included in this tasty collection of power pop! Did anyone else notice that the first few chords of A Bomb Goes Off are a perfect match to He’d Be A Diamond by Bevis Frond? Good catch! The whole song is meant to be an homage to all those great power-pop songs like He’d Be a Diamond and Thirteen, etc. Pingback: Power Popsicle Brain Freeze, Take 2 | Pop That Goes Crunch!